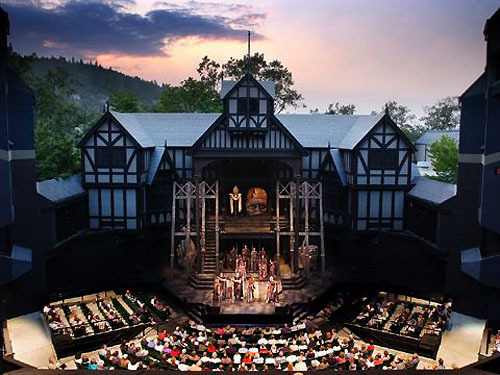 If you go through the pages of Elizabethan history, you will be enamored to know the glorious historical past of Blackfriars Playhouse. The Blackfrairs Theatre was basically situated in the City of London in the year of 1275. This famous theatre hall stood firm within the precincts of 13th century old Dominican monastery. The original Dominican monastery came into existence in 1275 and it was situated just between River Thames and Ludgate Hill. The Dominican monastery was built on the extensive area. The vast land of the monastery was used for the construction of the gigantic infrastructures and buildings. The land extended from Shoe Lane up to the Thames which was situated in Puddle Dock. This vast and spacious monastery estate was called Blackfriars as the friars or mendicants of the Dominican monastery wore black robes. However later, with the fall of Monastery by the hands of King Henry VIII, the main building of Blackfriars became the important center for holding official conferences and political meetings. This building became one of the famous places for hosting Privy Council and Parliaments. It eye-witnessed the historical divorce hearing proceeding of Catherine of Aragon and King Henry VIII. After the downfall of the Dominican Monastery, the huge area of the monastery was either sold or handed over to those who took the land on lease. During the tenure of Queen Elizabeth I, some portion of the main estate was leased to Richard Farrant who signed a contract for possessing the land for the certain period of time. Farrant was a man who belonged the cultural world and he was the trainer of Children of the Chapel Royal. During the Elizabethan period, the young generation was supported by the higher authority to participate in acting. They were specially trained to perform in public. At that time, the buildings of Blackfriars were utilized for performing rehearsals and practicing dramas so that they would be able to entertain people. The large refectory room was turned into a mini private theatre hall where these young talented boys performed cultural shows and plays.However, in 1584, Blackfriars Theatre was shuttered down due to the protest and demonstration coming from different quarters of the society. At that time, the society was reserved and the conservative community took the exception to the enhancement of the presentation of the dramas and cultural events in the city. Therefore under pressure, the theatre hall was closed for the indefinite period. If you study further you will also know that James Burbage bought Blackfriars in 1596. This historical building which Burbage bought from official executives of Sir Thomas Cawarden was designed with a number of small and large sized private chambers, cellars and few yards. Burbage took the bold steps by converting these private chambers into a compact playhouse. 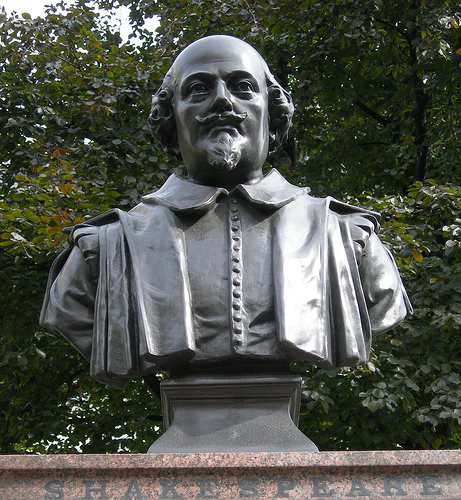 William Shakespeare, the world famous literary luminary and playwright bought a tiny house which was located in the vicinity of the Blackfriars theatre hall. 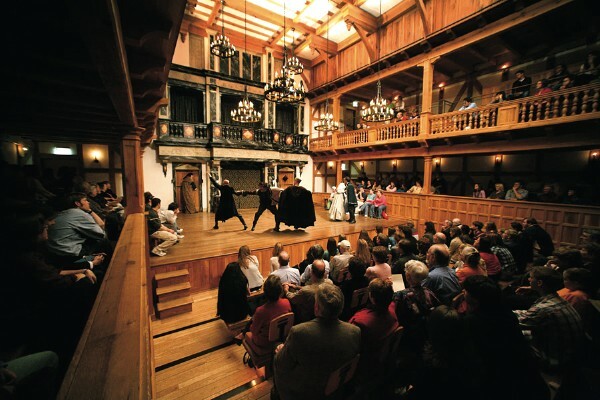 During the realm of Shakespeare, the actors preferred Blackfriars Playhouse for performing dramas during wintry seasons whereas during summer days, they visited the Globe theatre for the performance of the plays and dramas. Blackfriars Playhouse became the main cultural hub and the representatives of the elite society visited this Elizabethan playhouse for watching shows and dramas. They were welcomed cordially for the participation in different cultural programs. The inner space of the theatre hall was very beautifully decorated. You will be glad to see the inner decoration. The audience had to buy the tickets for watching shows at this Elizabethan theatre hall. The bright and elegant candlelight flooded the indoor entertainment hall. Everyone was in jocund mood to see the dramas. The actors were found acting brilliantly. They were clad in gorgeous and attractive costly costumes. The cost for entering into the theatre hall was expensive comparing to the ordinary public theatre halls and entertainment centers. The higher price of the tickets, the better quality seat was reserved for the audience to see the dramas at Blackfriars Playhouse.